Deb's Cup of Tea: Is nothing sacred? I don't currently have any in the house, but yes, I do eat them when I happen to notice them on sale. 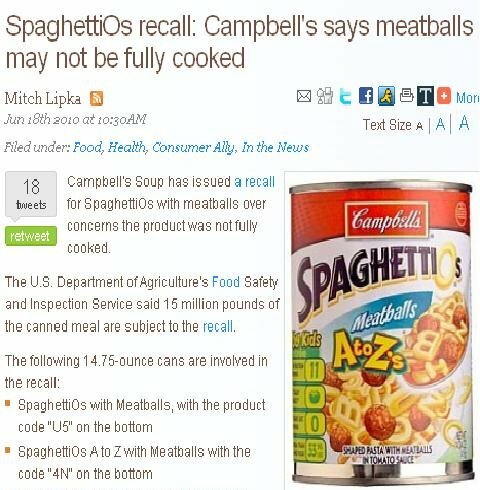 What's next, a Spam recall?